It is with humble acceptance of Gods will that we announce the untimely demise of Mr. Francis Mworia Arithii after a short illness on the 22nd of April 2018. 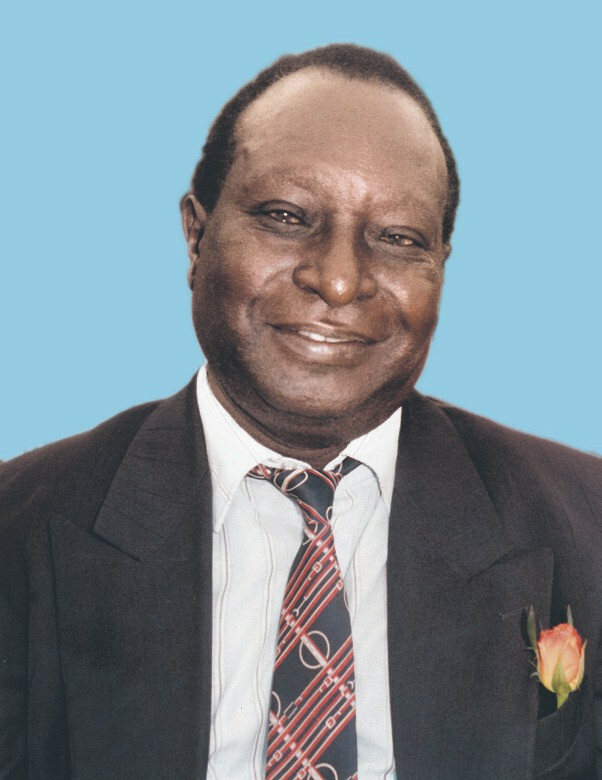 He was husband to Mrs Mary Kirigo Mworia. He was father of Andrew and Lucy Gikundi, Ronald and Dr Juliana Gitobu, Kevin Kiambi and Peter Mutuma. Francis was the son of the late Charles M’Ariithi Kailiba and Late Tabitha Mwari (Tole). The late Mrs. Karigu M’Arithii was his stepmother. He was Brother to the late Joseph Mutua, Stella Namburi Kabiro, Geoffrey Kibunja, Harriet Nguru, Ann Kaimuri, the late Priscilla Tetu Gatuga, Mercy Ncece, Festus Mutiga, the late Julius Mwenda, Susan Mwanjilu, Josphat Mutungi and Jane NKojai. He was grandfather to Brandon Muteithia Gikundi, Megan Kirigo Gitobu, Angela Ndunge Gitobu and Samuel Gitonga Gitobu. Family and friends are meeting at the All Saints Cathedral on the 25th and 26th April from 5.30 PM while other meetings are being held concurrently at his Meru, Kithiiri home at 4 PM daily. The cortege will leave The Meru Funeral Home on 28th April 2018 at 9.00 AM for the funeral service at Kithiiri Primary sports grounds at 10 AM, followed by the burial at his home in Kithiiri, Meru County.